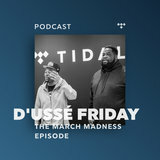 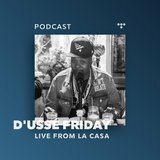 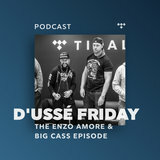 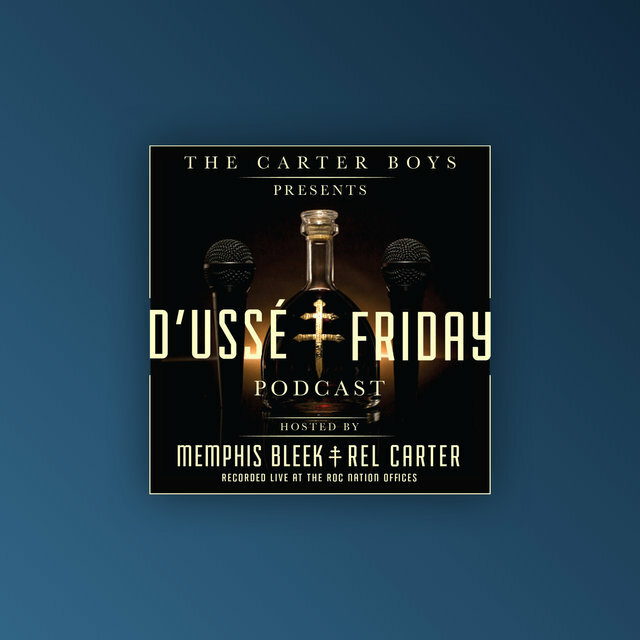 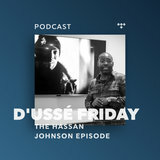 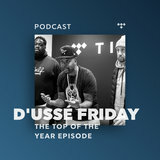 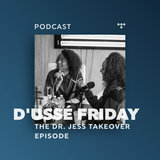 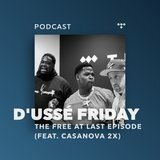 After a long work week hosts Rel Carter, Brian Axelrod and Memphis Bleek discuss music, sports and life while enjoying a bottle of D’USSÉ. 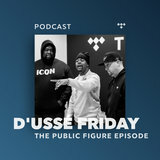 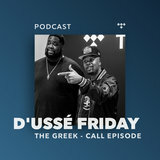 Recorded live at the Roc Nation offices, the weekly podcast features surprise guests and gives you insight from the people working behind the scenes. 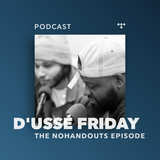 So sit back, pour some D'USSÉ and press play.